Business valuation combines multiple microeconomic disciplines and requires adequate know-how in these areas. This includes accounting and controlling, knowledge of tax and corporate law, a firm grasp of corporate finance and capital markets, the structuring of valuation models, and a comprehensive project management. As an auditor, certified public accountant, and certified valuation analyst (CPA and CVA), Andreas Creutzmann holds a broad range of qualifications in these fields. Business valuations have been Andreas Creutzmann’s specialty. He has gained interdisciplinary experience for 25 years in the valuation of small to medium-sized enterprises as well as international companies. 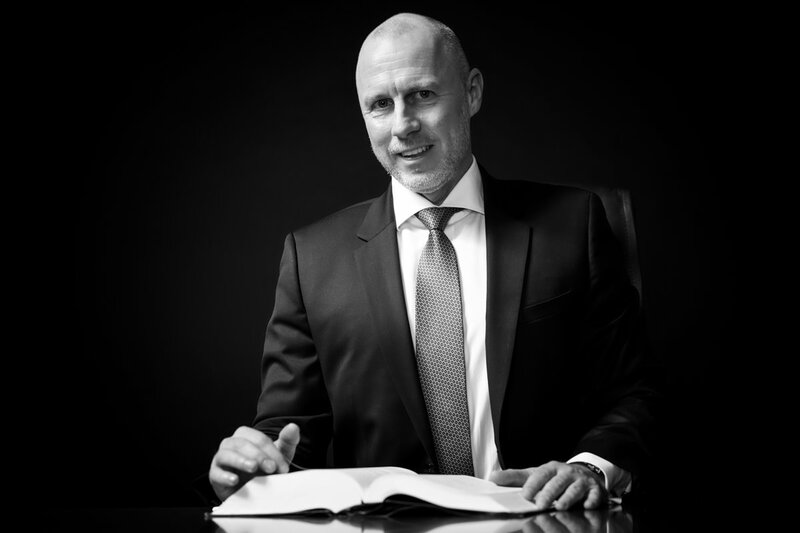 As expert witness, Andreas Creutzmann supports the presiding judges of the major regional and higher regional Courts in a multitude of court procedures under the German Stock Corporation Act by ascertaining appropriate cash compensations. He founded the European Association of Consultants, Valuators, and Analysts (EACVA) in 2005. EACVA is the first and only professional organisation for valuation professionals in Germany, Austria, and Switzerland. The focal point of EACVA’s practise is the vocational training for Certified Valuation Analysts (CVA). The CVA is a designation for valuation professionals. By passing the CVA exam, the valuation professional demonstrates his/her practical and theoretical skills in the field of business valuation and the valuation of intangible property assets. Since 2016, EACVA has expanded into other European countries. The title of CVA dates back to the National Association of Certified Valuation Analysts (NACVA). NACVA is the market leader in the training and certification of valuation professionals and has educated over 30,000 valuation professionals since 1991. Andreas Creutzmann has been an instructor within the framework of the CVA-Training Week. In addition, he has taught the subject Business Valuation in various master’s degree programmes for two decades. For his lecturing work at the university of applied sciens in Calw from 2006 to 2010 he was granted the title of “Professor” by the Ministry of Science, Research, and Art of the state of Baden-Württemberg. Andreas Creutzmann has published numerous contributions in magazines and books relating to business valuations. He is the editor and a member of the advisory board of the magazine “BewertungsPraktiker”, jointly published by “DER BETRIEB” and EACVA. As court-appointed expert witness, Andreas Creutzmann supports multiple regional courts and higher regional courts within court procedures concerning structural interventions under the German Stock Corporation Act. This comprises the determination of an adequate cash compensation for the minority shareholders in the event of a squeeze-out or the completion of a control and profit transfer agreement. Valuation entities include chemical enterprises, banks, insurances, telecommunication and trade organisations, among others.